The Charity Film Awards have been created to celebrate the success of film in fundraising, to increase exposure of charity films and to encourage donations for good causes. This year’s ceremony took place at Central Hall Westminster on Friday 11th May where White Light is the venue’s production service partner. Attended by more than 300 people, WL provided a complete technical production solution as part of their commitment to sponsoring this important event. WL’s Venue Manager James Thurlow comments: “The Charity Film Awards is the only one of its kind, and we wanted to support them in creating an unforgettable evening. To achieve this, we worked closely with co-founder of the Charity Film Awards; Simon Burton to ensure that we delivered on his vision for the evening and to ensure smooth running. We are pleased to be able to offer Central Hall Westminster a charity awards production package which is functional, cost effective and looks stunning”. On the evening, presenter Chessie King took to the stage to introduce a selection of winning and shortlisted films during the black-tie gala ceremony. These included entries from the National Autistic Society, The British Hedgehog Preservation Society, Save The Children and Movember. The moving film clips were interspersed with entertainment from band Mercutio, singer Corrina Jane and magician and public speaker, Peter Wardell. The winners were picked by a combination of public votes and a panel of expert judges, with more than 60,000 members of the public voting for their favourite charity films. Charities celebrating wins included Friends of Richmond Park for its heart-warming nature documentary starring Sir David Attenborough, The National Autistic Society for its film: ‘Make it Stop,’ and Movember with ‘Suicide Notes Talk Too Late.’ The British Hedgehog Society scooped The People’s Choice Award for ‘Hedgehog Close’. 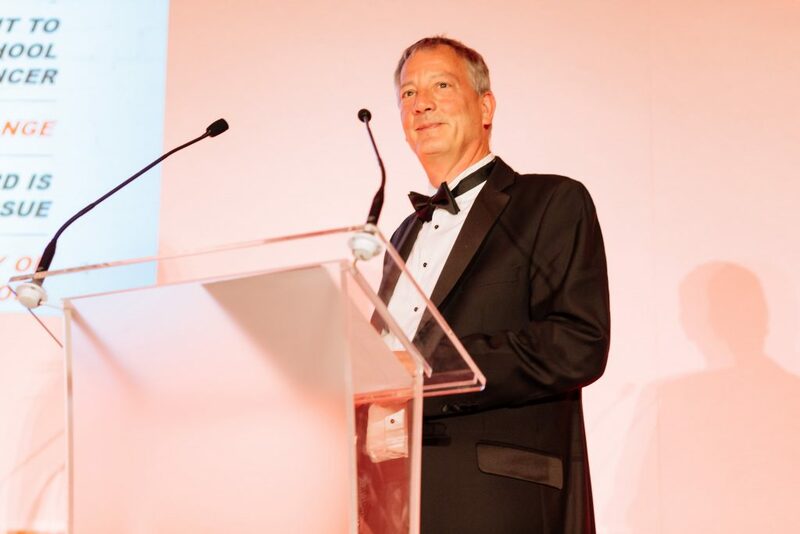 Simon Burton, co-founder of the Charity Film Awards, comments: “The Charity Film Awards celebrate how charities use video, whether for fundraising or to raise awareness to change behaviour. Many of the films benefit from a big screen and sound to maximise their impact. Working with White Light ensured that not only did the production look great but the films were shown to the very best effect”. 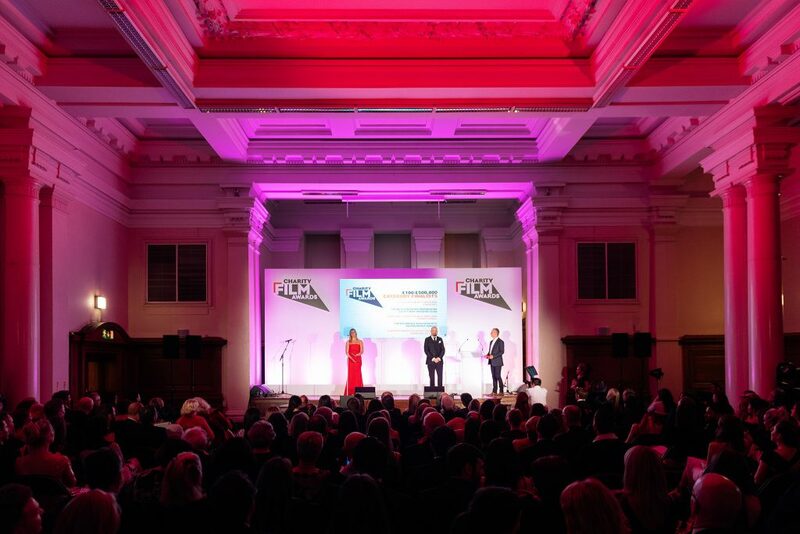 Neil Parry, Sales and Events Director at Central Hall Westminster, adds: “We were really excited to be a sponsor of the Charity Film Awards as it has real synergy with the ethics of Central Hall Westminster and us as a business. We proactively support the sector with preferential rates for venue hire and the profit generated by us goes towards supporting charities as well as maintaining this grade 2* listed building”. Photos courtesy of Daniel Garrido Morales.